Do you trust God? Do you trust Him completely with every area of your life, lovingly resigning yourself to His will in all things? We may think our answer is a confident and resounding “Yes!” Yet, as soon as we’re confronted with a challenging situation that shakes our faith or pricks our pride, we find we’re not as trusting of Him as we’d like to be. In fact, there are many areas of our lives that we don’t trust God with completely, whether we’re fully aware of it or not. This is especially true if they touch our worst fears or deepest wounds. Yet God wants us to trust Him with everything, both the good and the bad things in our lives—past, present, and future. Only then can He give us the deep and abiding peace He promises us. Many great Catholic spiritual writers have taught us how to trust God more perfectly. This involves denying our own will and accepting wholeheartedly God’s will for our lives in every circumstance. This is known as “Trustful Surrender” and “Self-Abandonment” to Divine Providence. Although difficult at times, this spiritual discipline is the most rewarding thing a soul can ever do. It has the power to change our entire outlook on life, to be a purifying and healing lens through which we can see God’s providence in all the events of our lives. This is true freedom; it allows us to let go of our worry, anxiety, doubt, and fear. It is total surrender into the hands of a loving God. And we can learn how to do this with knowledge, patience, and practice. This is the life-changing subject we’ll explore throughout the 40 days of this series. 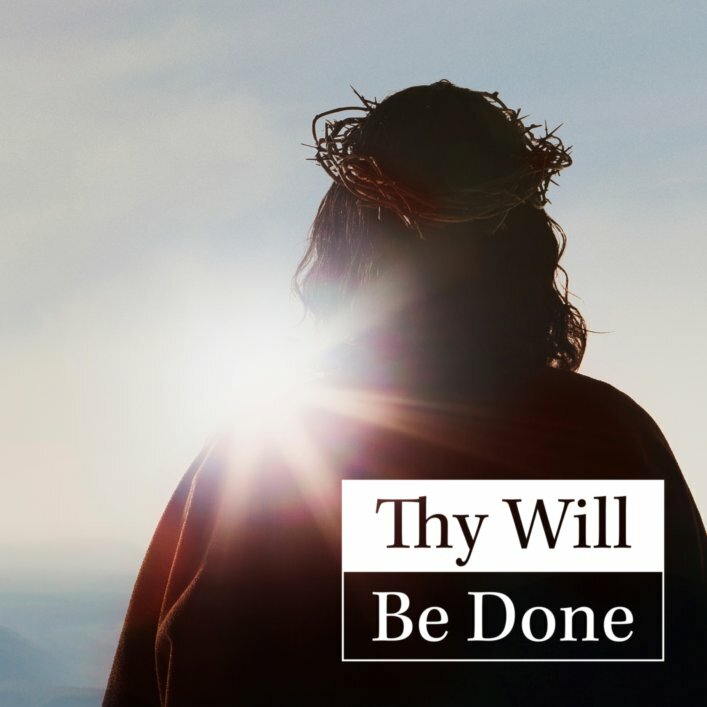 Thy Will Be Done is an online devotional series meant for everyone who wants to have a more intimate relationship with God. To be close to God means to trustingly unite our will with His will for our lives, and to see His providential hand at work in everything that happens to us. This series will help you understand more clearly the work God is doing in your life, so that you can have an unshakable confidence in His promise to work out everything—every trial, pain and disappointment—for our greater good. This is what God wants for us, and it is the only path to finding true joy, peace, and happiness in this world. When does the series begin? Thy Will Be Done begins on Ash Wednesday, March 6th, and finishes on Palm Sunday, April 14th. For each of the 40 days of this series you will receive an email linking you to new daily content posted right here at GoodCatholic.com. You'll be able to repeat the series as often as you wish for one full year. Don’t wait! Subscribe today. Hopeful Surrender. Are you ready to give everything to God? 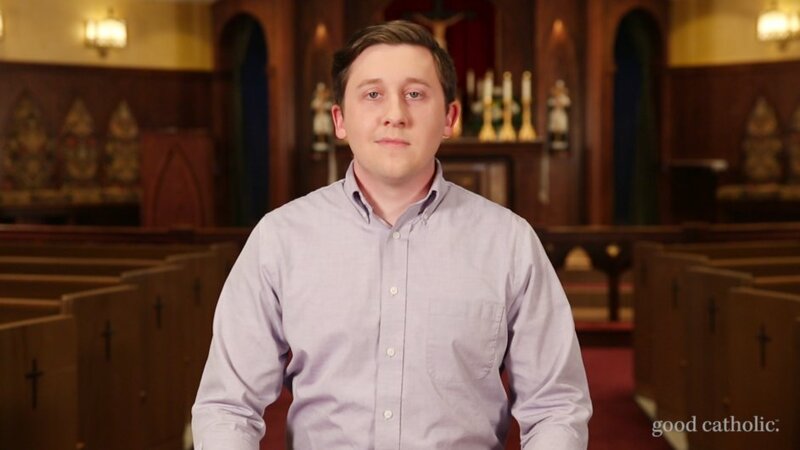 After you subscribe to this series, and continuing for the following 40 days, you will receive an email linking you to new daily content to read and watch at GoodCatholic.com. You will be able to repeat the series as often as you choose for a full year after your subscribe date.